It’s a busy time at MPavilion as we get ready to launch the 2015/16 season, but today we’re posting some exciting news about a different pavilion: MPavilion founder Naomi Milgrom AO has been appointed as Commissioner for the Australian representation at the 57th International Art Exhibition, Venice Biennale 2017. Naomi Milgrom AO will take over from Simon Mordant AM as Commissioner following the 2015 Venice Biennale. 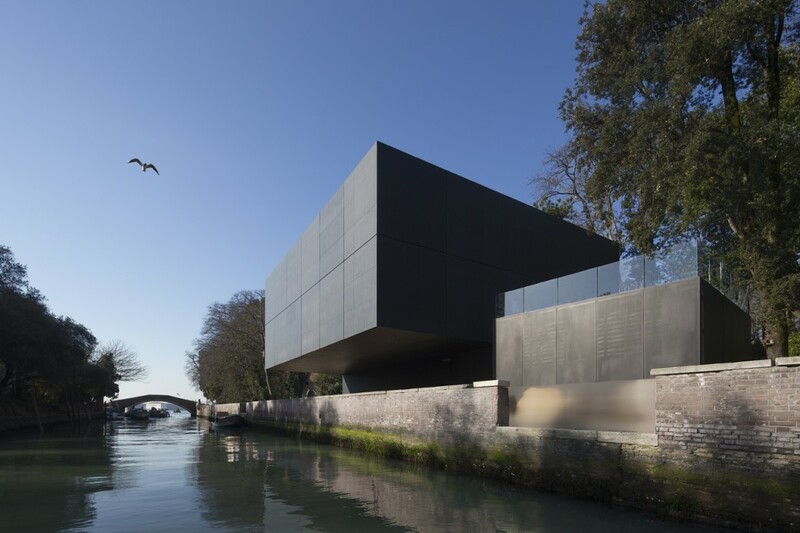 During his time as Commissioner, Mr Mordant led a highly successful campaign to support the new Australian Pavilion designed by Denton Corker Marshall in Venice and the pavilion’s inaugural exhibition by Fiona Hall AO. 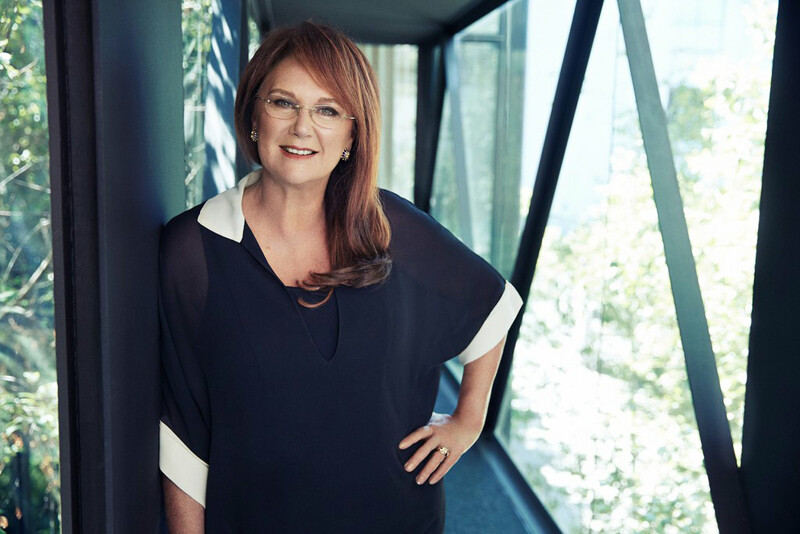 A committed and passionate supporter of the arts, Ms Milgrom recently established the Naomi Milgrom Foundation to initiate bold public art, design and architecture projects—including MPavilion. She has shepherded landmark initiatives in the cultural arena and shaped alliances between local and global partners. In addition, Ms Milgrom is a member of the International Council for the Museum of Modern Art, New York, the Art Basel Global Patrons Council and former Chair of The Katherine Hannay Visual Arts Commission for ANZ Trustees. The Venice Biennale is the oldest and largest established biennale in the world, and Australia’s long history of representation began in 1954. The next event will be our 63rd year at Venice, and the second within Denton Corker Marshall’s sleek, simple permanent pavilion in the Giardini della Biennale. Australia Pavilion, Venice, Italy, designed by Denton Corker Marshall. Photo by John Gollings.